Close Current Account in ICICI Bank: This one is considered as one of the best bank operating in India. In case you don’t want to use your account any more because of any reason, there are number of reasons why you want to close the account you can do that. And if you are planning to close your account because it has turned dormant overtime as you have not used it from long time then I have other way for you. 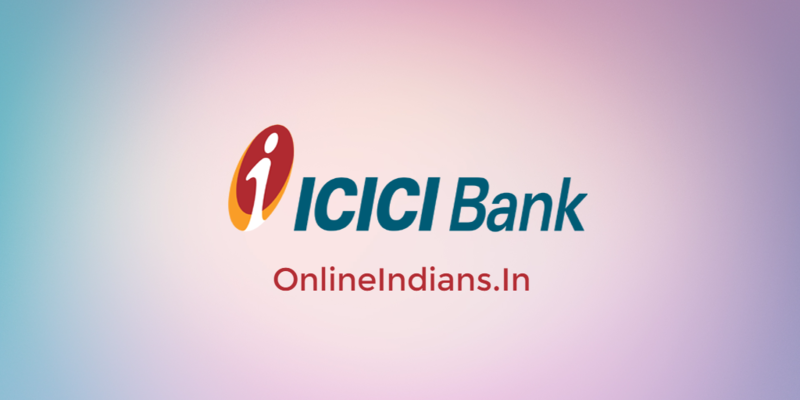 I have published a guide which will tell you how to reactivate Dormant account in ICICI Bank. But if you have made up your decision to close it they this guide will help you to do so. How to Open Fixed Deposit in ICICI Bank. And How to Open Current Account in ICICI Bank. So now let us get started with this guide and check out the procedure which you need to follow to close current account in ICICI Bank. I have listed down all the steps below in brief. If you want to know about the documents required by ICICI Bank you can refer this linked article. In this liked article you will find all the address proof and identity proof documents which are accepted by them. So this was all about how you can close current account in ICICI Bank, I hope you are clear with all the steps which I have mentioned in this guide. If you have any kind of doubts you can comment below, I will respond to your comment as quick as possible. You are most welcome, I hope you have closed your current account with ICICI Bank.